Imagine erasing wrinkles, sun damage, and other pigmentation issues from your skin and replacing old skin with brand new skin. Sounds too good to be true? 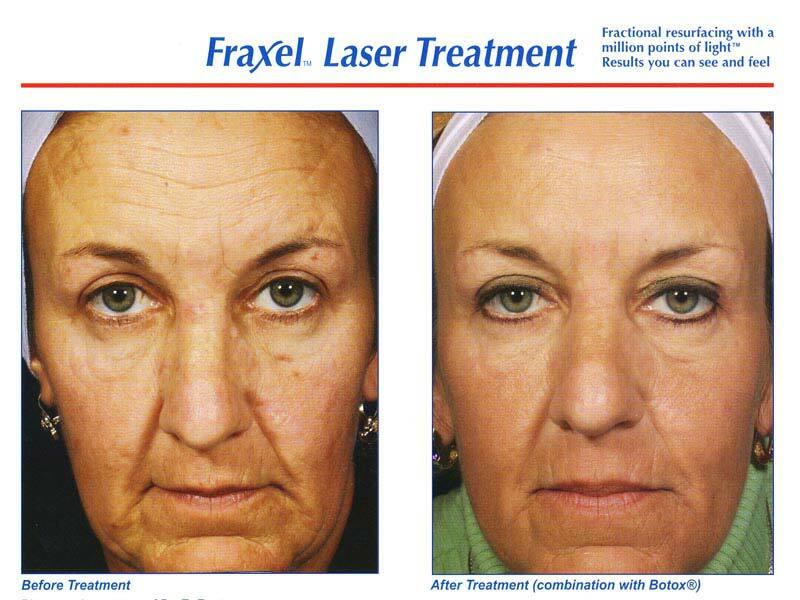 With today’s laser technology, fractional skin resurfacing is not something out of a sci-fi movie but an obtainable reality, with little to no downtime and available here in Palm Beach Gardens, Florida. At New Radiance we also have the Palomar 1540 Fractional as well as the Sellas 1550 fractional laser which is second generation fractional laser offering clinical advantages over others lasers, treating a wider range of indications in less time.